The UK has the highest number of stolen cars in Europe. Over 370,000 cars every year – it is estimated around 260,000 of those are broken up and sold for spares. The rest are given a false identity and exported. 90% of all stolen vehicles with tracking are recovered. Vehicle Asset Tracking works really well indeed. Which is why many insurance companies offer significant premium discount on comprehensive insurance. On the flip side – if your car is stolen and you do not have a tracker installed, don’t expect the police to find it or even take any interest in your loss. Besides, it is a long and wearing process to deal with insurance companies after the loss of a vehicle. The risk of losing a vehicle and insurance premium benefits are far from the only reasons to put a tracker on it. You might want to know where your children or other relatives or friends are taking your vehicle. How they treat your vehicle or how careful they are while they are driving. Some people also want the security of having someone else look out for them while they are out on the road. 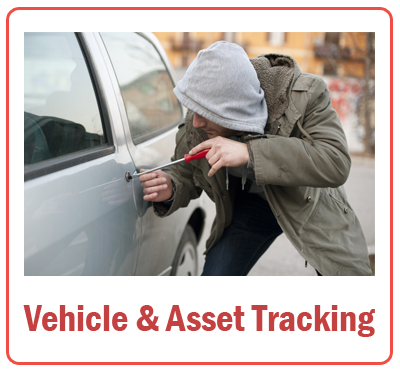 Vehicle Asset Tracking is one of many services offered by AHS. Our prices are low, and when we know what you need we can be specific in price. Over-speed Alert: You can be alerted when your vehicle exceeds a preset speed limit. This is ideal for many situations including siblings borrowing cars etc. Assets can be tracked and the monitoring station alerted as soon as any assets are moved either from a stationary position or if they are moved out of a certain area i.e. compound, town, post code etc. This facility is ideal for plant, caravans, boats, and any other assets almost without exception. Vehicle or valuable asset owners are finding that the risk of their vehicle or asset getting lost and injured decreases greatly with the use of personal GPS location devices. 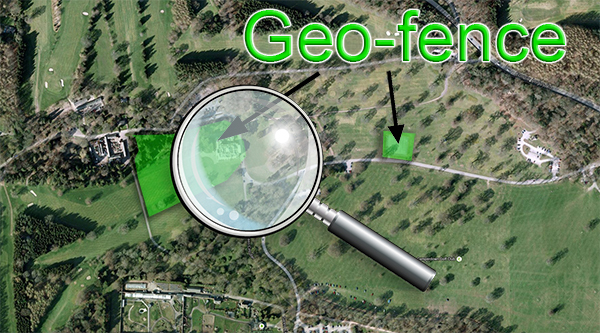 Alerts can be used quickly to alert users that their vehicle or asset has gone outside an acceptable zone. This function can give the user the amount of freedom whilst keeping their vehicle or asset out of danger. Set near the working place, home, or around local areas. If they move out of these zones the 24/7 monitoring station will be alerted and act accordingly.